- The summer holidays offer a good opportunity to get together and discuss plans for your family business. But there are some rules you should follow to make sure it’s only the barbeque that gets heated! Working in any family business – where two or more family members work in a business owned by the family – has its challenges, and its rewards. Around 75% of New Zealand businesses are family businesses, and they employ a good chunk of the work force. Most farms, vineyards, and horticulture businesses are family-owned. Philip Pryor is founder and CEO of Family Business Central, a consultancy that offers support and advice to family-owned and family-run businesses. He says in his experience, family businesses tend to take care of their staff better, take a long-term view of the business, and they perform better. But they face unique challenges. “Juggling family relationships with business can be difficult. Family conflict can distract a business and lead to poor decision-making that negatively affects the business,” he says. While family-owned businesses last longer than private businesses, making sure business survives for future generations is tricky. Only 30% of family businesses make it through to the second generation and only 12% make it through to the third generation. As baby boomers retire this is likely to become a bigger issue for many family businesses. 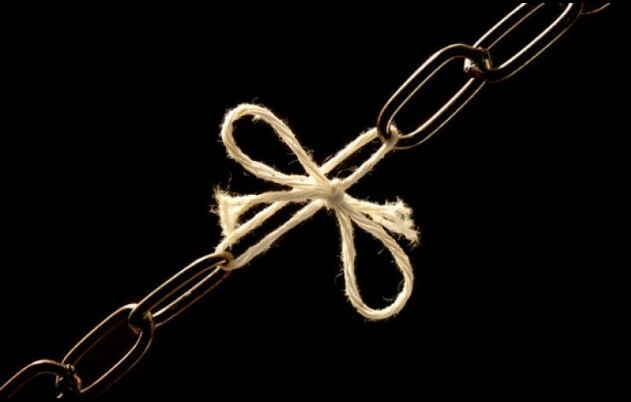 Stats NZ figures suggest up to a quarter of business owners could look to leave their businesses in the next 10 years. That’s why conversations about the future of a family business are so important – even when the future seems a long way off. Philip Pryor says there’s an important ground rule that should be set before discussing business in the summer down-time. Talk about family governance – about the strategic issues, rather than the day-to-day running of the business. Talk about family charters, shareholder agreements, wills and succession plans, and make sure they match and support the business governance too. If business governance isn’t sorted yet, that needs to be done too. Keep things fair. Fairness is critical in family business, and it needs to be discussed and negotiated between family members—don’t underestimate how much people are monitoring this. Have clear agreements and expectations on who leads the business and how family members get to work in the business. Remember one family member can have as many as four different roles simultaneously, eg parent, shareholder, director and CEO. Transparency is critical. If people feel that things are hidden, or decisions are made without their input, it can lead to disagreements that could affect the running of the business. The authority has produced a tracker tool to help members compare and contrast fees and returns more easily. 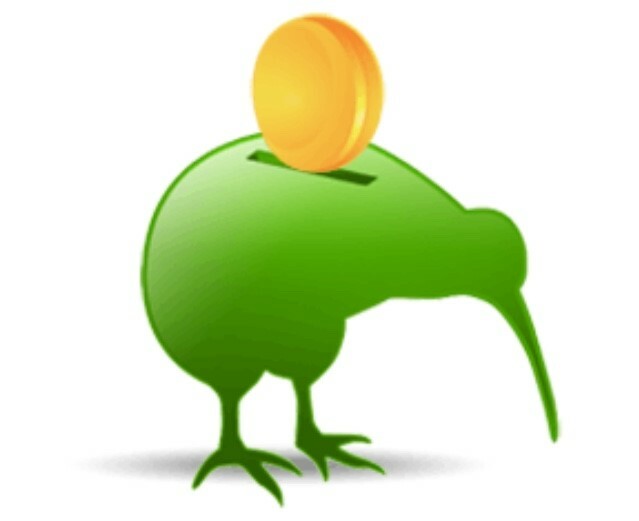 Just type “FMA KiwiSaver Tracker” into your search engine and you will get a wealth of information, provided yours is one of the many funds listed. The current Tax Bill proposes to make it easier for small businesses to get binding rulings. Smallness is measured by gross income below $5 million and a question involving tax of less than $1 million. The advantage of a binding ruling is that it gives certainty as to how Inland Revenue is going to respond to your tax decision. There are often situations where there is some doubt about the correct tax approach. Inland Revenue will be charging an application fee and a rate per hour for their service. If you have an uncertain tax situation involving a reasonable sum of money, a binding ruling could be just what you need. 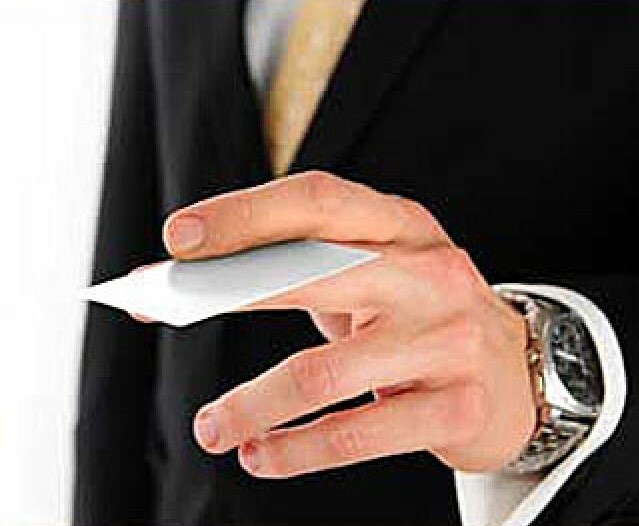 Are You Making Good Use of Your Business Cards? Take every opportunity to hand out your business cards. An excellent time to do this is when you present your bill. If you don’t hand out a card, how is the customer going to remember who you are next time they want your service? Turning your card into a fridge magnet could also be useful. There are occasions when it is better to hand out a number of cards rather than just one. If someone has commented on how much they like your service, why not give them several cards to pass on their friends. Don’t hesitate to ask them to do this. Everyone gets spam these days. It's the stuff you really don’t want that sneaks into your email inbox or is filtered to another folder. Here’s a useful tip to reduce the number of spam emails you receive. Train your filter. 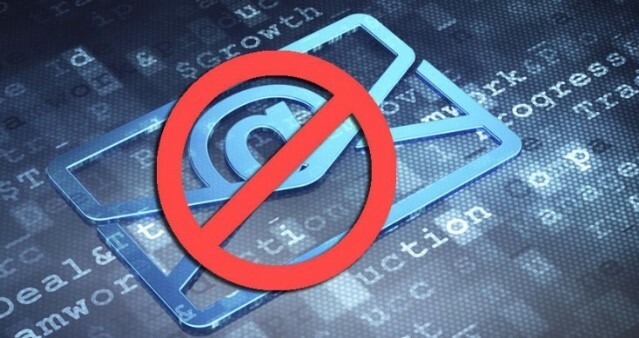 You’ll most likely have a ‘Junk’ or ‘Spam’ email folder. This is where your email client puts filtered messages it thinks are spam. However, a message from someone you’ve never corresponded with before will also most likely end up there, because the filters think it’s spam. So you need to check this folder regularly. While you’re there, train the filters by letting them know when they worked or made a mistake. This helps to improve their performance. For example, when you open a Gmail message, you'll see a ‘Report Spam’ button (it looks like an exclamation mark) at the top of the page. Click this when you see a message that managed to sneak past Google's spam filters. But if you find an email you want, open it and click the ‘Not Spam’ button. In Outlook, mark a message as spam by right-clicking it in your inbox and choosing Junk, then Block Sender, from the menu that pops up. When you're browsing the Junk Email folder, restore a flagged message to your inbox by right-clicking it and choosing Junk, then Not Junk. If you want to set your own level of spam filter aggression, visit the Home tab of the ribbon menu, click Junk, and select Junk Email Options. Most email clients include options such as these. Look at the settings or review the buttons that appear on the page. 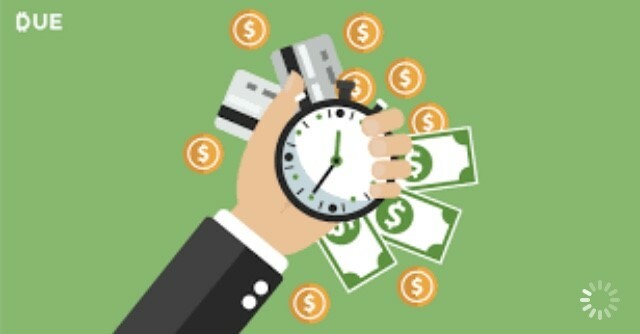 How Much Should You be Charging Per Hour? The Ministry of Business, Innovation and Employment has created a calculator which helps work out how much you should charge per hour to achieve your desired income. Go to www.business.govt.nz and type charge-out-rate-calculator. The best way to identify your overheads is by referring to your last set of financial statements. Don’t underestimate your non-chargeable time. If you were to keep a diary of what you do every day and how long you take, you would soon discover how much time is not being charged. The calculator could be better as it works in whole number of hours per day, only.